Driving a camper is something different from a normal car, but with our tips & tricks on hand you can safely enjoy a nice, laid back trip. Mountaineering season is coming! Not only in the Tour de France, but many enjoyable routes in through the mountains in France, Italy and Spain, to name a few. Driving a motorhome is slightly different to a normal car, but by taking our advice, you’re sure to have a safe and relaxed experience. A motorhome won’t be as quick as a regular care, and so don’t rush it. Allow other cars to pass you instead of going at a speed to satisfy them. Play it safe, take the time to enjoy the ride as well as the incredible views and passes. 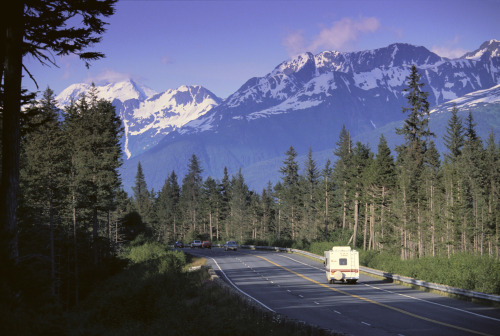 Driving a motorhome along mountain roads can be fun, but also get quite frustrating. The roads can also get quiet busy, and make it tough. We advise driving at off-peak times, to reduce stress and make your journey just a bit more comfortable. Once you have finished driving, don’t turn the engine immediately off. Let it run easily and smoothly for a bit. This is especially important in older motorhome. This allows the coolant to work more effectively whereas, if switched immediately off, the engine might not be cooled as well. Turning the engine a lot of times will cause the fans and water pump to rotate faster. This makes your motor cooler cooler if you run a lot of turns. It is important to keep an eye on the temperature meter of your camper. Therefore, read the following tip! In summer it can be very hot, and the engine often has to work hard to get up the mountain. If you notice that the temperature meter is in red zone, and you have enough turns, air conditioning.. This allows the engine to optimally use the cooling, and other heat is discharged from the engine. 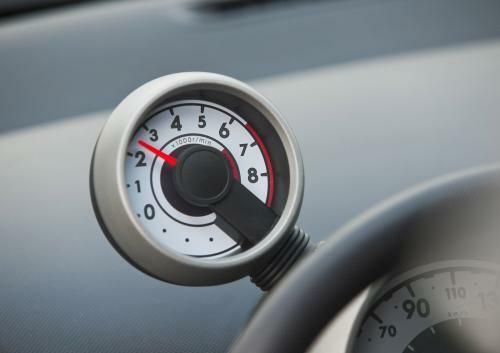 If the temperature gauge still indicates that the engine is very hot, find a spot to stop so that the engine can cool down. If you pick up the camper from your landlord, ask for some tips and tricks about driving with that particular camper. The landlord often has a lot of experience in driving with his or her camper, and this can be really useful. As an example, they might know the best gear in which to drive uphill. When going downhill, it is important to save your brakes. Use the same gear for uphill and downhill. In doing so, you reduce the engine and thus save the brakes. If you do need to use them, be it short and powerful. Also, ensure you drive downhill with little speed. We wish you the best on your trip! If you need a motorhome, have a look at our website today!